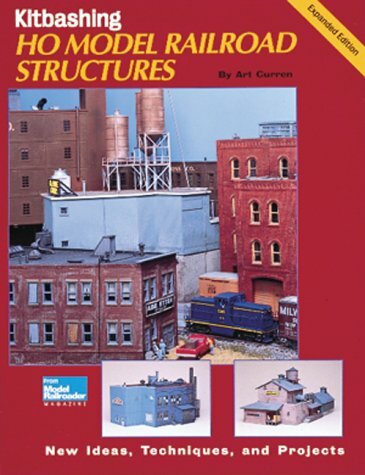 Presents the many ways commercial building kits can be combined by kitbashing into unique customized structures. 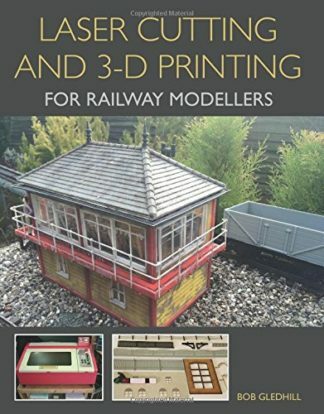 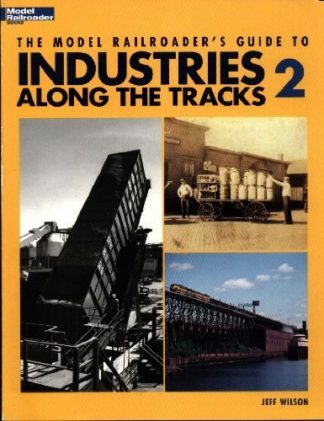 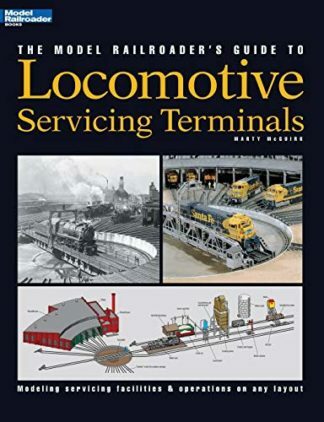 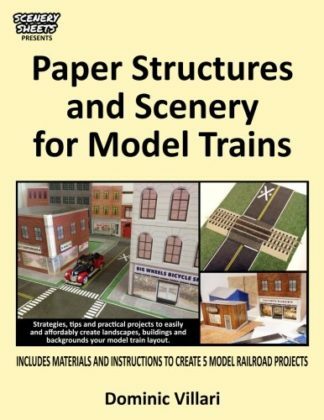 Includes tips and techniques for creating houses, sheds, factories, and businesses to make an outstanding layout. 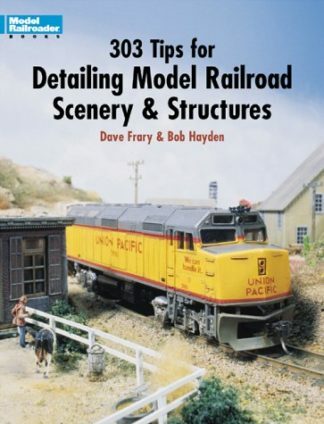 From Model Railroader Magazine.